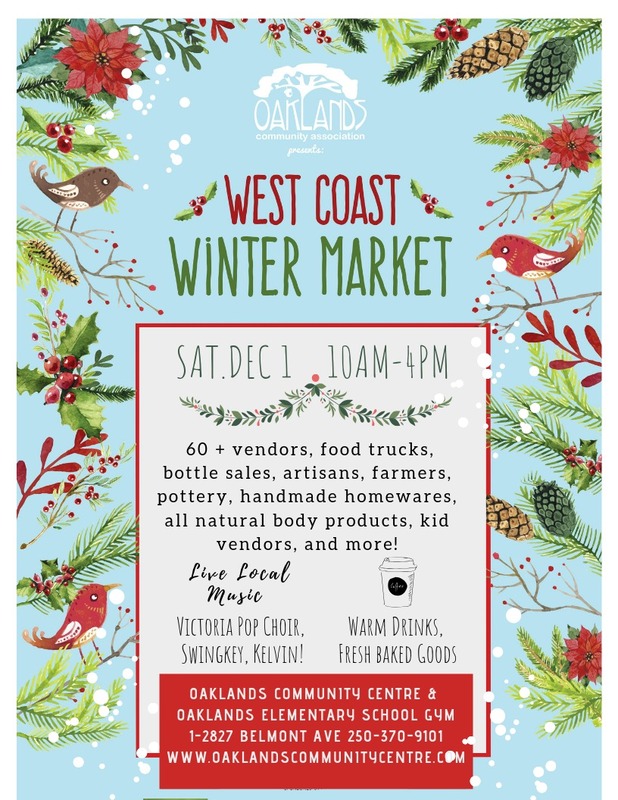 The Oaklands West Coast Winter Market returns for one day only on Saturday, December 1st from 10:00am to 4:00pm. There will be live music, an Oaklands Community Association concession stand selling warm drinks and goodies, Food Trucks, artisans, farmers, kid vendors, and more! The West Coast Winter Market helps us raise funds for the Oaklands Sunset Market. 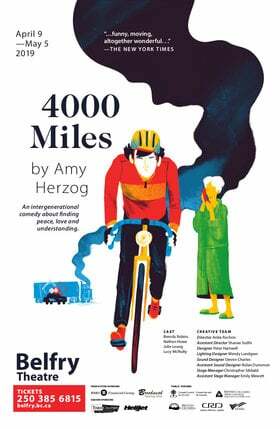 Entrance is by donations (suggested donation $3 per person) Thank you in advance for your generosity!